Writing my own version of the Alice books by Lewis Carroll for the stage, I can understand the difficulty in adapting this work for film. The books are very episodic with little to no story. On top of that, the dialogue in the books are so stylized that it's hard to really make an Alice movie without directly having to reference the original text. Also, people just hate to see their favorite books on screen. Ask any Twilight fan. 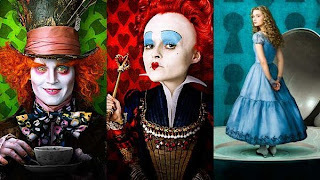 Tim Burton presents a sequel, Alice in Wonderland, to the books Alice's Adventures in Wonderland and Alice Through the Looking Glass, so it's hard to compare the books to his film, and that's how it should be, enough said. Alice (newcomer Mia Wasikowska) is now an adult returning to Underland, a magical place she frequented as a child, but has only vague memories of it. Things are different now with The Red Queen (an amalgamation of The Queen of Hearts and The Red Queen from the books played by Helena Bonham Carter) taking over Underland. 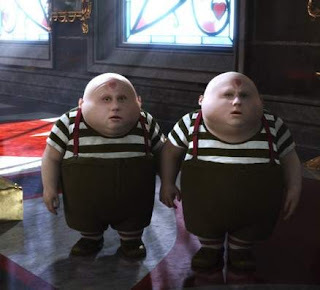 The all star cast includes Anne Hathaway (who turned down the role of Alice to play the kooky White Queen), Crispin Glover as The Knave of Hearts, Alan Rickman as The Caterpillar and Matt Lucas in the scene stealing roles of Tweedledee and Tweedledum. Of course there's also Johnny Depp as The Mad Hatter, but everyone knows he's in this one due to the massive publicity and marketing. 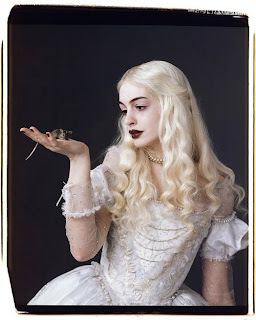 With a script written by Linda Woolverton (Beauty and the Beast, Lestat and Lion King) and costumes by Colleen Atwood (Sweeney Todd, Memoirs of a Geisha, Nine, Edward Scissorhands) under Tim Burton's direction, can anything go wrong? Sadly, a few things can. I felt the characters were a little under developed, which makes me wonder if a plethora of character development scenes were cut. I also thought the storyline was too subtle. There is a story that happens in this movie, but it's so underplayed that you can almost forget it's there. I find this sad since Burton has stated that he wants his Alice film to have a story as opposed to being episodic. He almost succeeds. While there is a definite story, it seems to take a back seat to too much spectacle. On the good side, the script does an awesome job of mimicking Lewis Carroll's writing style. Other productions simply rehash the dialogue in the book, but in the case of this film, that was not an option due to it being a sequel. The dialogue is a huge highlight in this film. I also like that as a sequel, it really works. 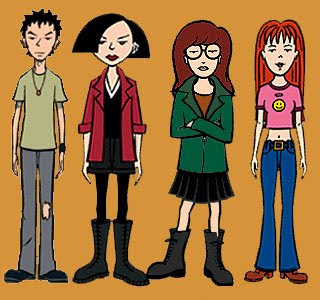 If you know these characters, then the lack of character development won't bother you. 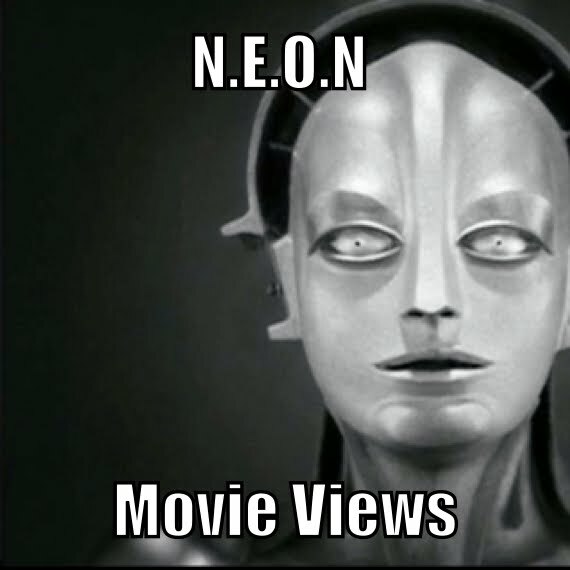 As a stand-alone movie, it's visually stunning, but that's about it. 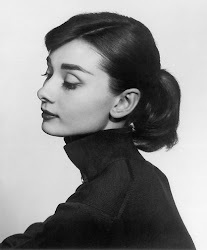 Despite my negative feelings about the film, I have no doubt of it's status as a classic. This movie will be seen over and over again from this day on, I promise you, and not just by me. Remember that Wizard of Oz in 1939 had a less than stellar opening and even the Burton produced Nightmare Before Christmas took awhile to really gain notoriety. Jam Tomorrow, Jam Yesterday, But Never Jam Today. As a sequel I think it's also makes an awesome companion piece to anyone's favorite version of Alice. 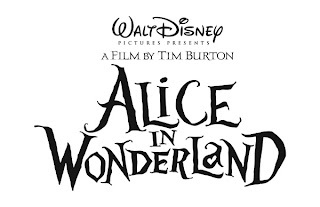 So sit down, pop in your favorite Alice movie, then watch this Tim Burton sequel. I don't like when characters like The Red Queen and Queen of Hearts are combined. It gets confusing. Great article Ed. You get bonus points for referencing Carol Channing. YES YOU DO!!! That was a really good revue Ed.